Want to jump to video directly? Click here. 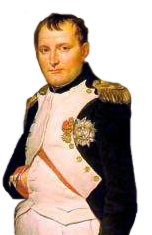 The French general Napoleon Bonaparte has always been called short. He was measured to be 5 feet and 2 inches tall at the time of his death. This is according to the French measurement, but according to the modern measurement unit, he was close to 5 feet 7 inches and that was higher than the average height of an adult male at that time, which was 5 feet 5 inches. Yeah, that’s not true, actually, she was born healthy without any disability. At the age of one and half, she became sick with the symptoms being described as “an acute congestion of the stomach and brain”. 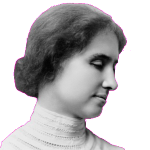 She was able to recover from the sickness but lost her vision and hearing capabilities. 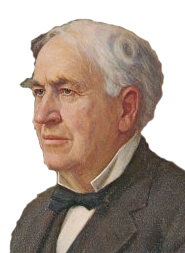 Thomas Edison, no doubt was a great scientist and many great achievements are associated with his name. But The world’s first electric lamp was invented by an English scientist, Humphry Davy in the beginning of 18th century. Unfortunately, it wasn’t a practical source of lighting as it burned out quickly. 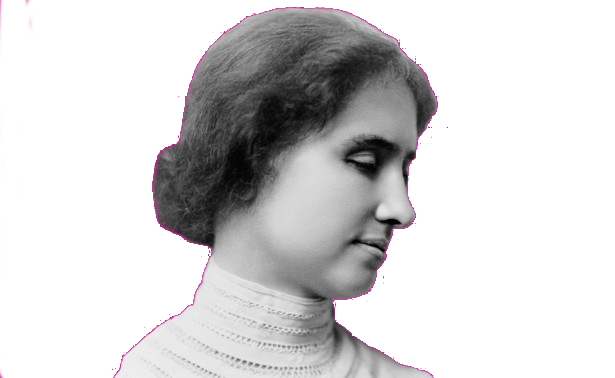 In 1879, Edison, created the first practical light bulb along with an electrical system to support it. A major achievement, but not the first. 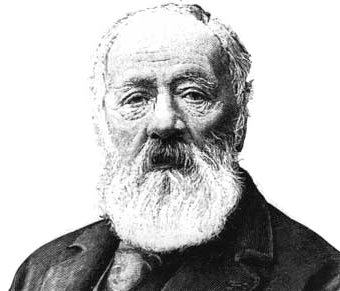 The original telephone was invented by Antonio Meucci, an Italian who could not afford to patent his discovery. On the other hand, Alexander Graham Bell, was just a successful patent applicant. 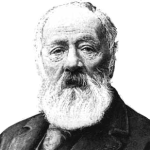 In 2002, US congress recognized Antonio Meucci as the inventor of the telephone rather than Graham Bell. 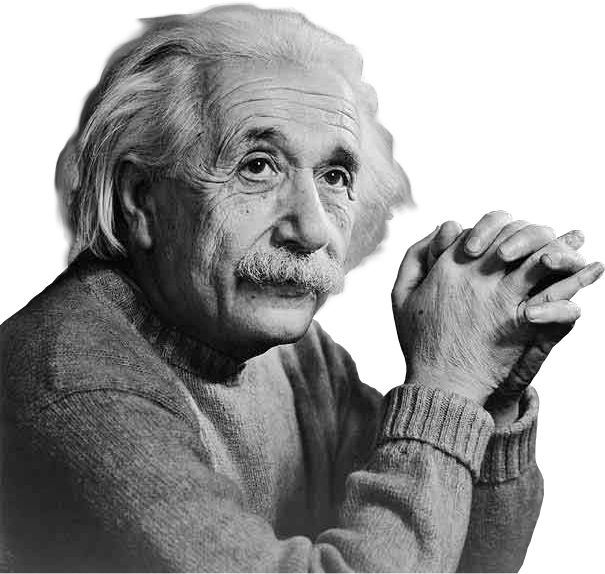 Albert Einstein never failed at mathematics. On the contrary, he was quite brilliant from an early age and excelled in mathematics and physics. 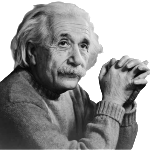 Upon seeing an article making such claim, Einstein said “I never failed in mathematics… Before I was fifteen I had mastered differential and integral calculus”. Isaacson, Walter (5 April 2007). “Making the Grade” . Time . Archived from the original on 2014-03-29 . Retrieved 31 December 2013 . Jones, Andrew Zimmerman. 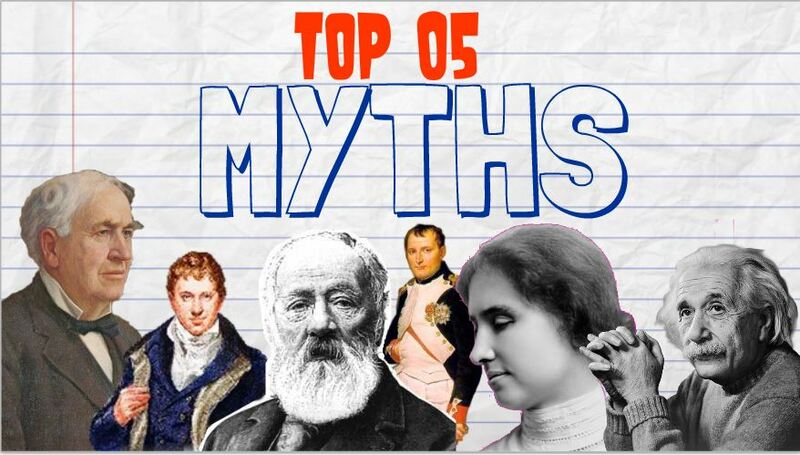 “Physics Myth Month – Einstein Failed Mathematics?” . Archived from the original on 2014-04-12 . Retrieved May 4, 2011 .